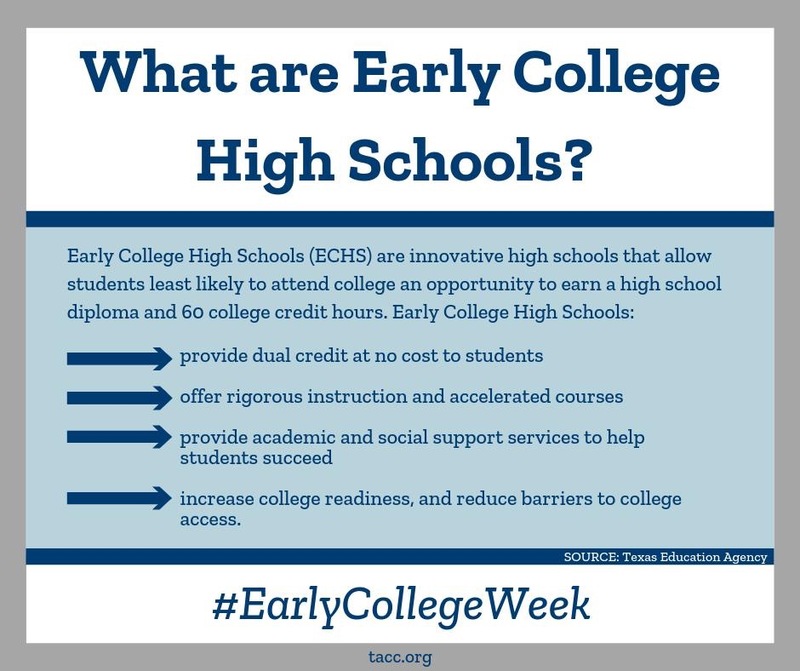 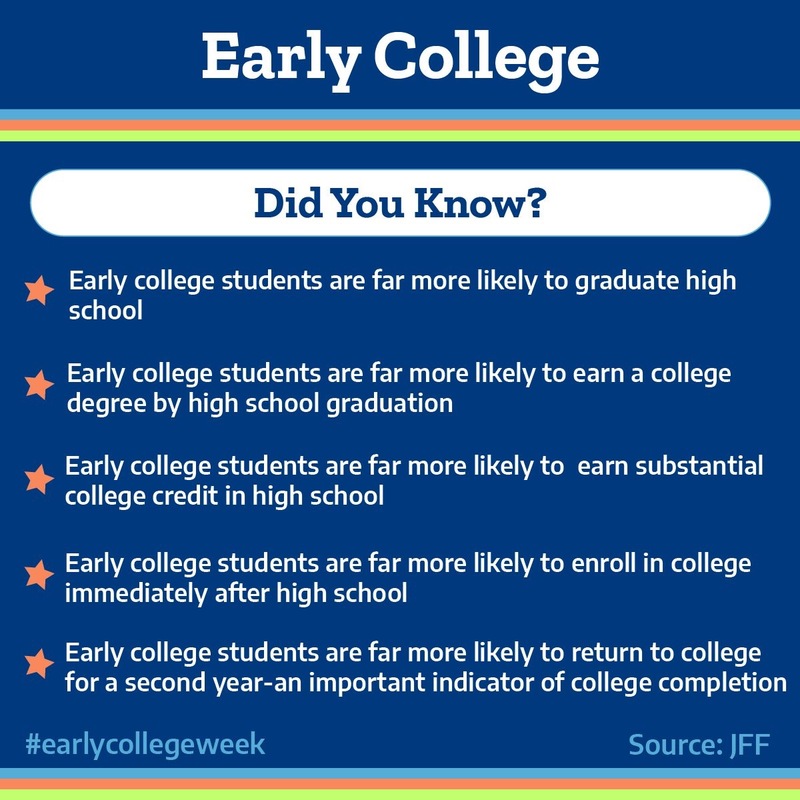 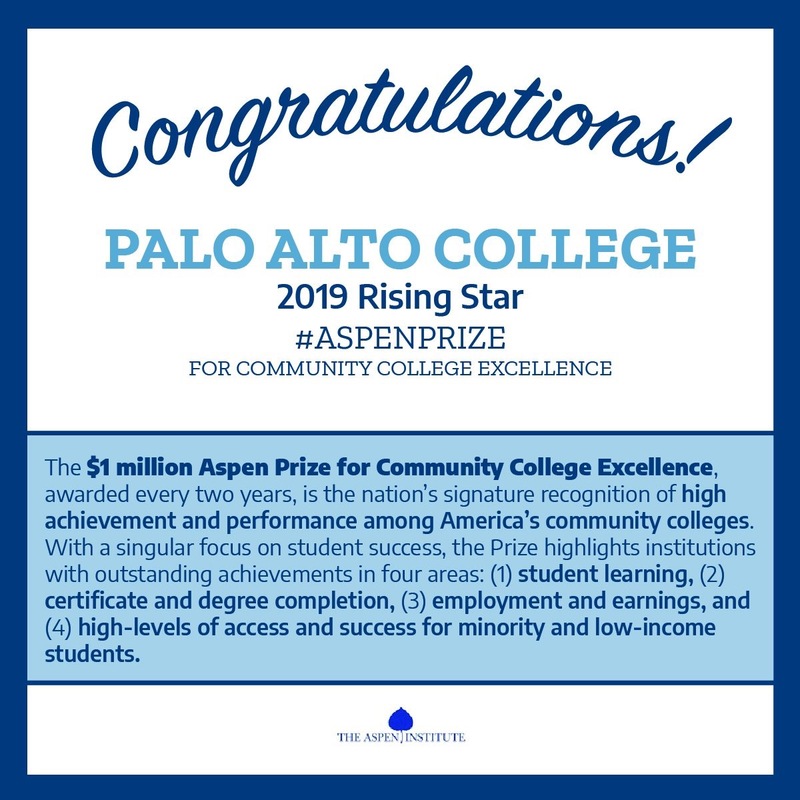 What are Early College High Schools? 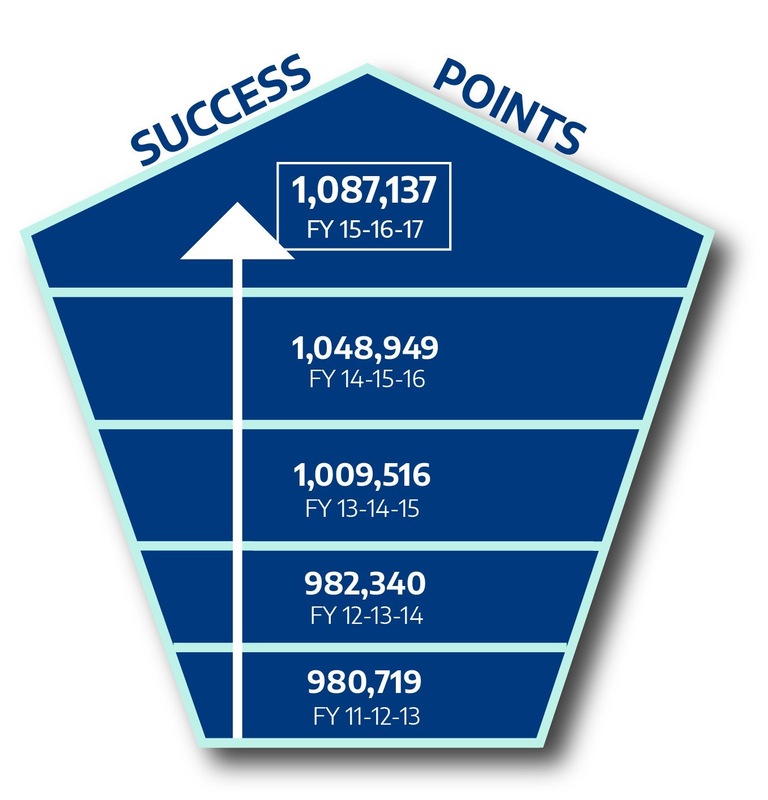 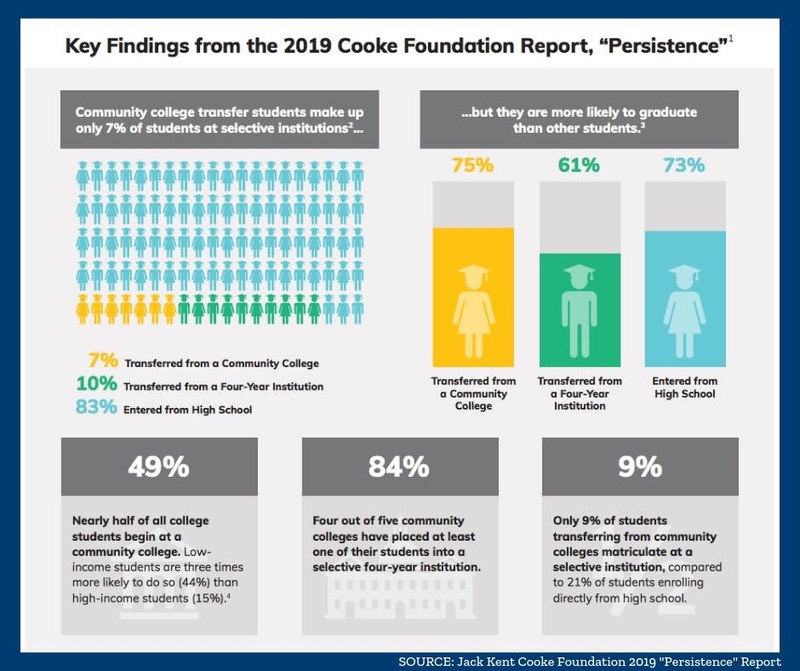 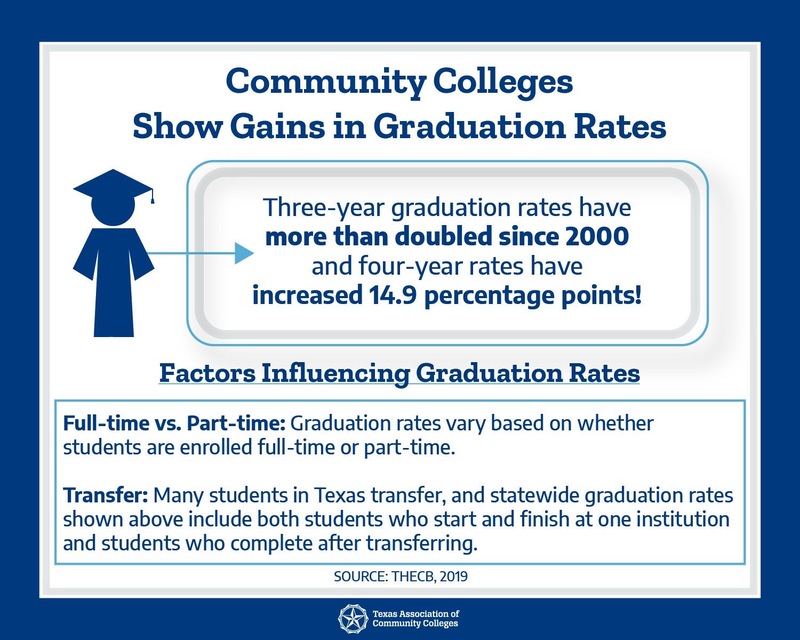 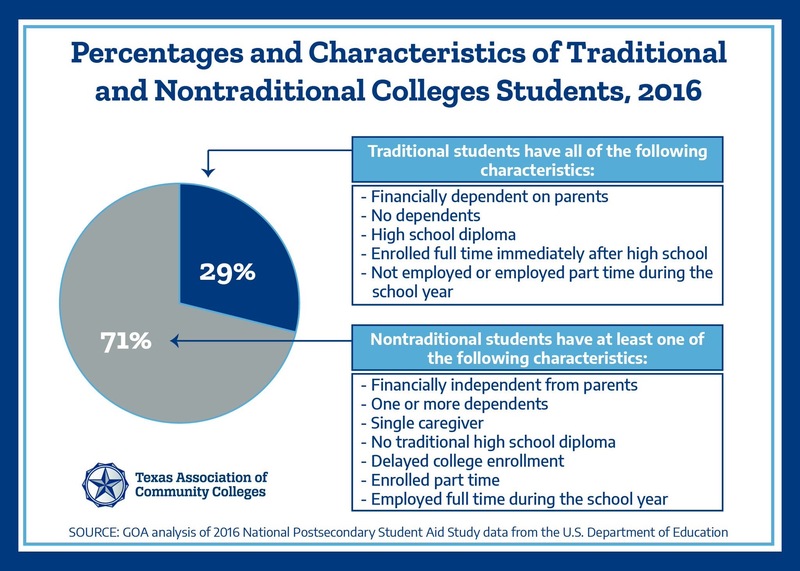 The number of Texans enrolled in community colleges has roughly doubled since 1990, & we play a key role in the state's workforce development & educational attainment goals. 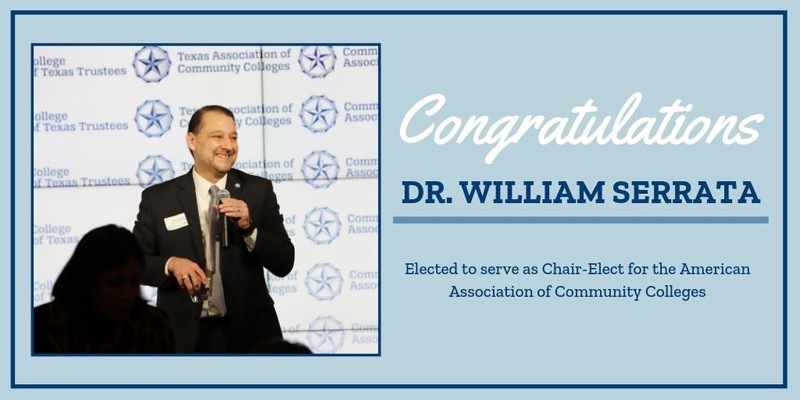 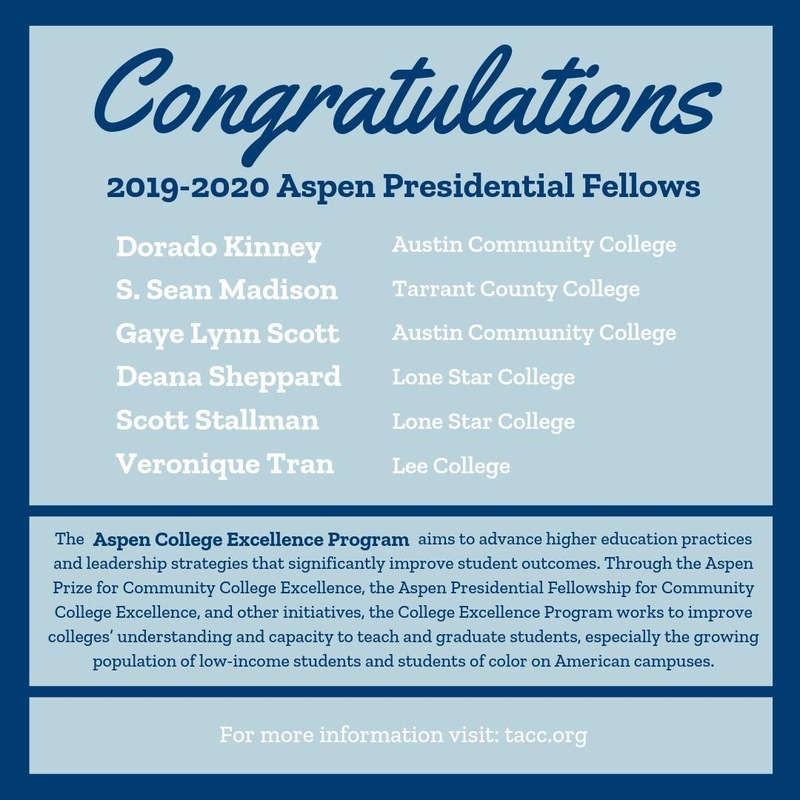 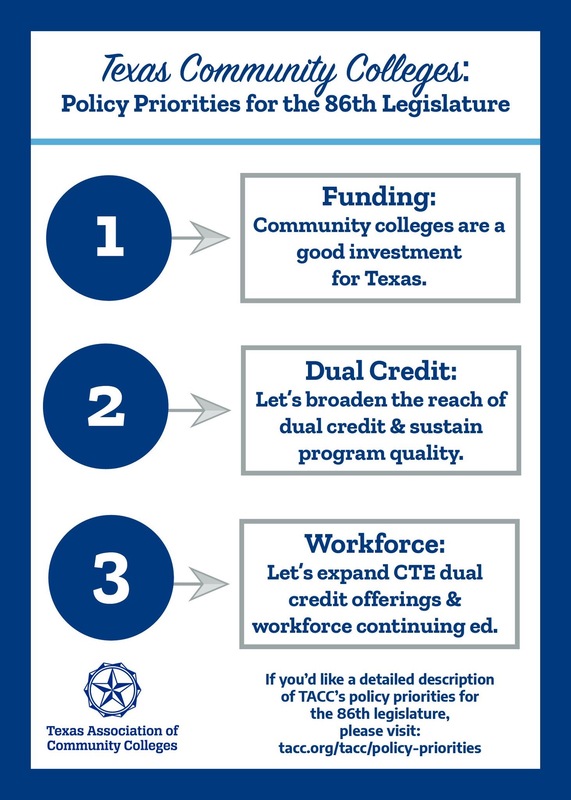 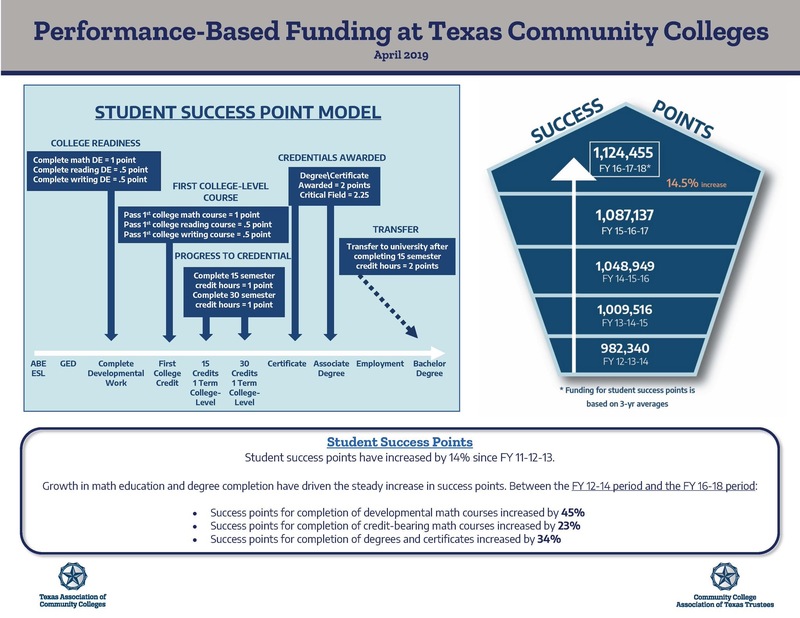 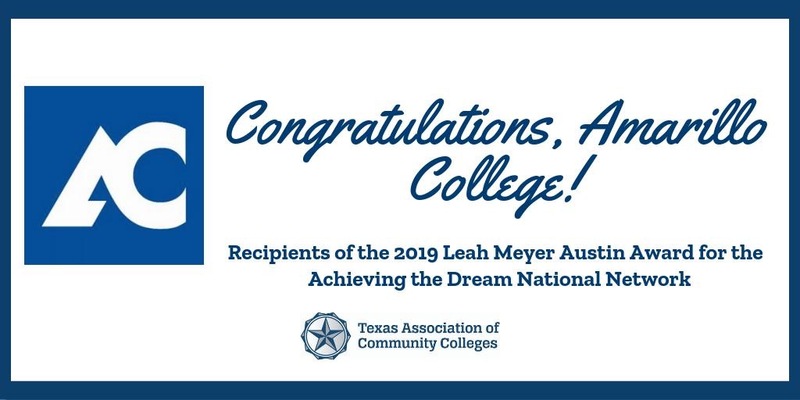 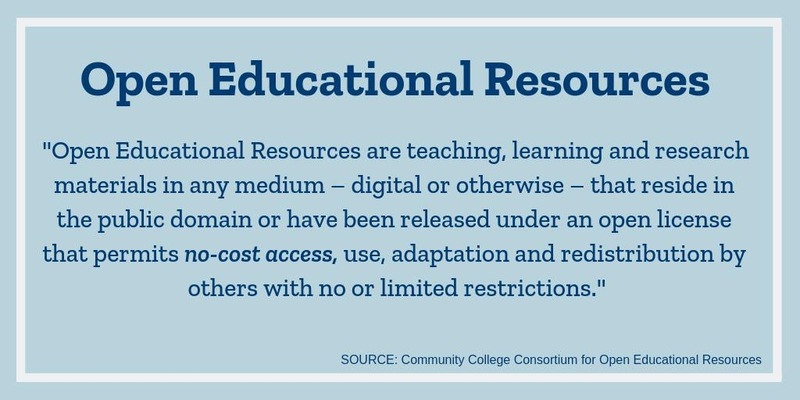 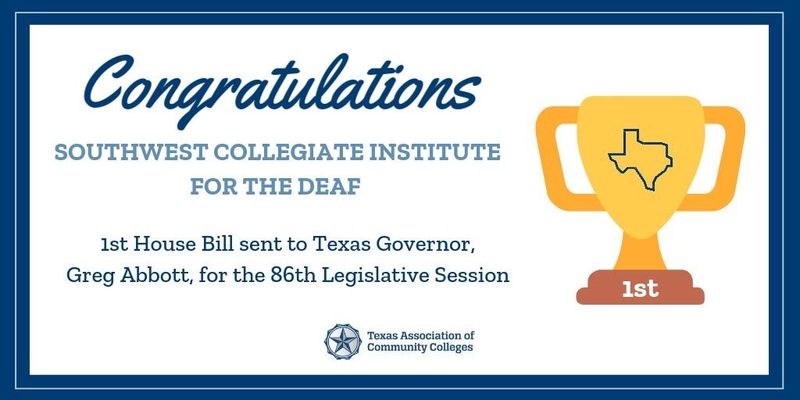 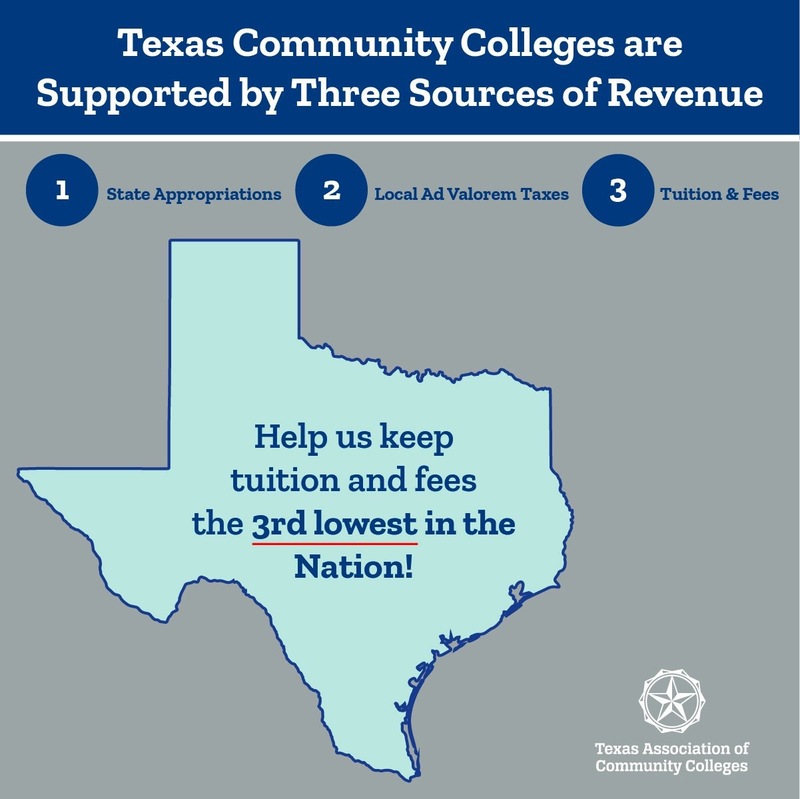 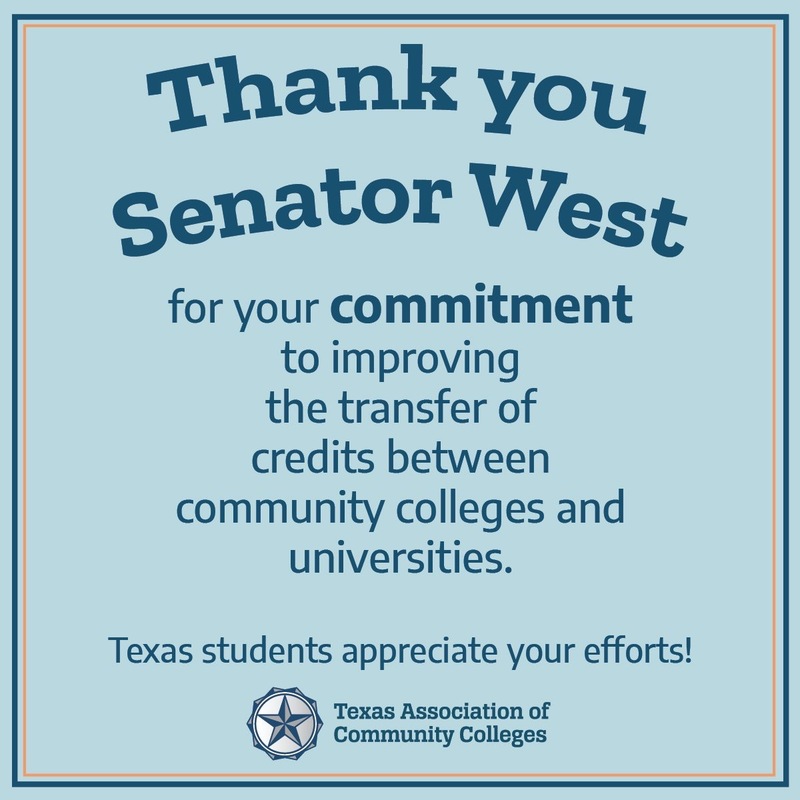 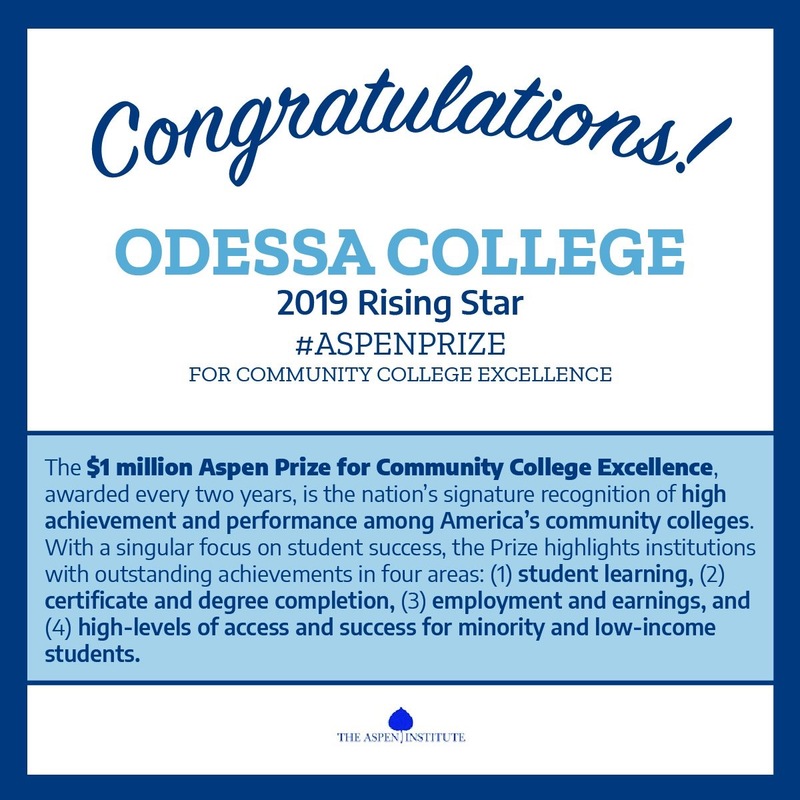 Let's continue serving all Texans by keeping #TXcommunitycolleges the 3rd most affordable in the Nation!